Local support bolsters candidates in the lead-up to the nation’s first primary. 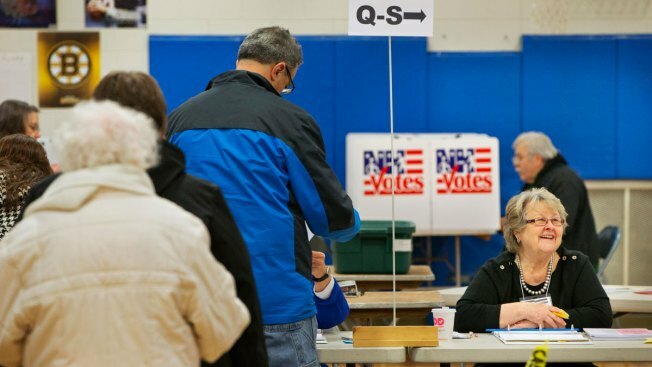 Prior to polls opening for the New Hampshire primary election, a handful of Illinoisans traveled to the state to volunteer for candidates Hilary Clinton and John Kasich. Clinton won the Democratic Iowa Caucus last Monday, beating out Bernie Sanders by less than 1% and earning 23 of the state's 44 Democratic delegates. However, Sanders is expected to take New Hampshire. John West, of Chicago’s Gold Coast, has been to five states supporting Hilary Clinton’s 2016 presidential bid. West will also travel to South Carolina, Texas and Illinois to support the campaign. West also supported Clinton’s previous bids for the senate and the White House. “She’s the most qualified,” West said. “She’s interested in party building." Helen Lattimore, of Chicago's Woodlawn neighborhood, joined West this weekend to help the Clinton campaign by making phone calls and knocking on doors. “Everybody was excited,” Lattimore said. Kasich received 1.9% of the votes in Iowa’s Republican caucus and garnered the support of one of the state’s thirty available GOP delegates. Kasich is expected to have a more substantial showing in New Hampshire. Rep. Ronald Sandack, a republican representing Illinois’ 81st district, spent the weekend getting out the vote for Kasich. Kasich previously served as chairman of the house budget Committee before becoming governor of Ohio. “He had a meaningful and productive congressional career as the lead budget negotiator,” Sandack said. Sandack also noted that as Ohio’s governor, Kasich cut taxes and created a budget surplus as well as 400,000 jobs. Sandack was joined in New Hampshire by fellow state representatives Ed Sullivan, Tom Demmer and Randy Frese. NBC Chicago will have live results from the primary this evening.